Celebs Now | Prize Draw - Win a 2 Night Stay with LHM! 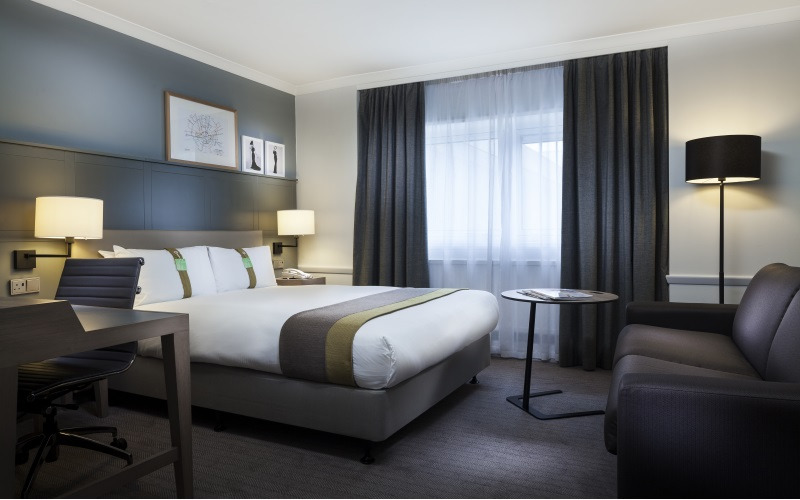 We’ve teamed up with LHM UK to offer one lucky reader a fantastic 2-night stay at the hotel of their choice! LHM UK manages a portfolio of 18 fully serviced Holiday Inns and 3 stylish Crowne Plaza hotels across the UK.